The perfect shoe is easy to find. 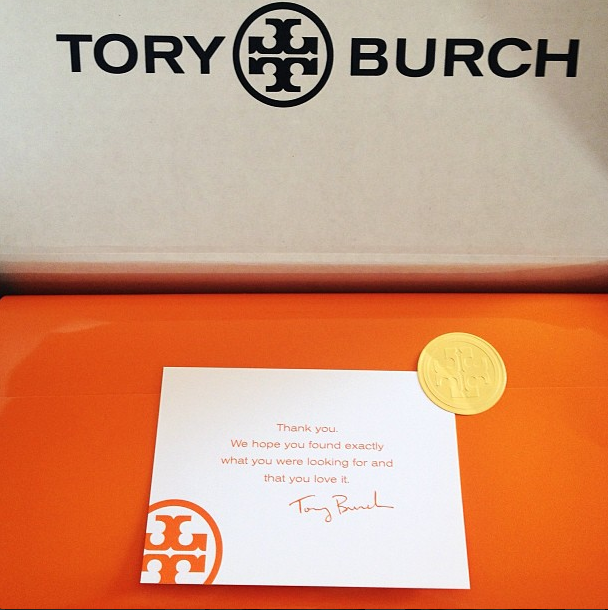 Just get some Revas by Tory Burch, seriously. It'll work with almost every outfit on every occasion (especially the classic black ones). 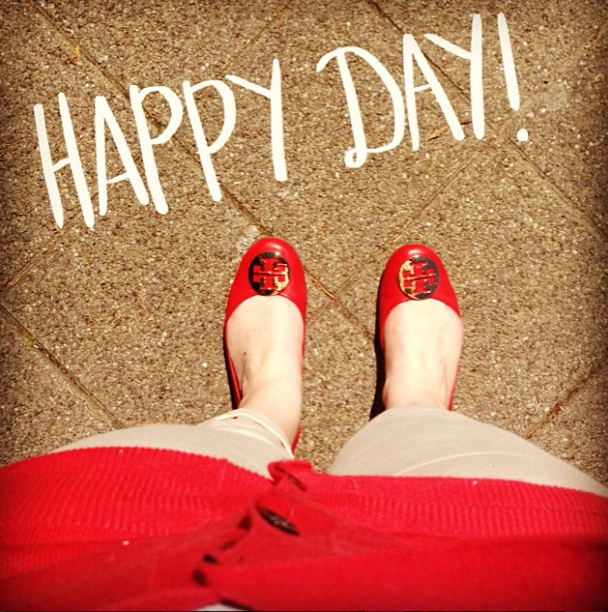 I really love Tory Burch flats... all of them! 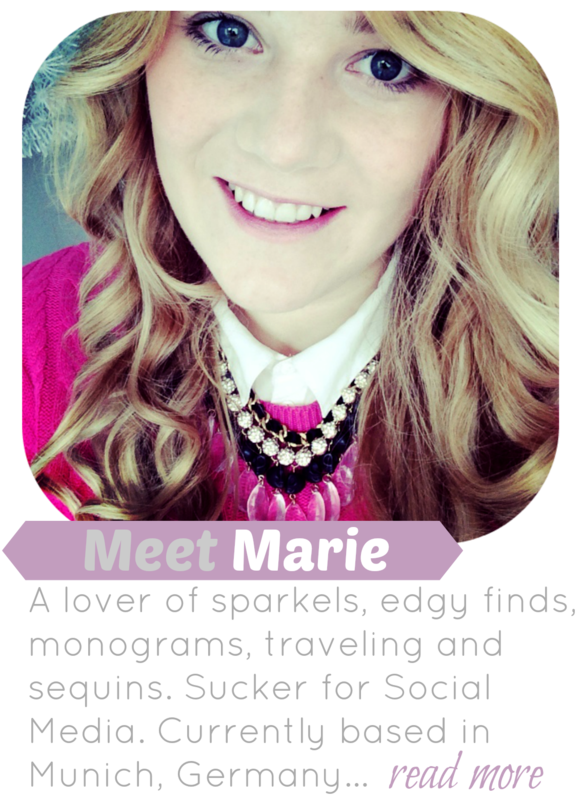 They fit me perfectly, they are comfortable and so versatile! It's really easy to wear them causal or with an outfit more on the fancier side. But be warned. Once you buy your first pair, it'll be hard for you to buy more. Trust me! They come in a million different designs! 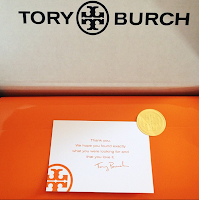 Tory Burch recently had a craaaaazy(!) sale on their website, i just couldn't pass it up! I was really lucky and scored those beauties for a ridiculous cheap price! What do you think? Like them? Do you have a favorite shoe? 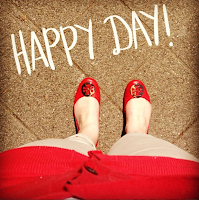 I love the Tory Burch Reva flats!! I want some in black so bad...but they're really expensive at about 200€ over here..and I don't think they sell it in Portugal..so I would have to wait until I go to Vienna where they actually have a store..because I don't want to risk buying some without trying them on first.. I find this red color just breathtaking! !